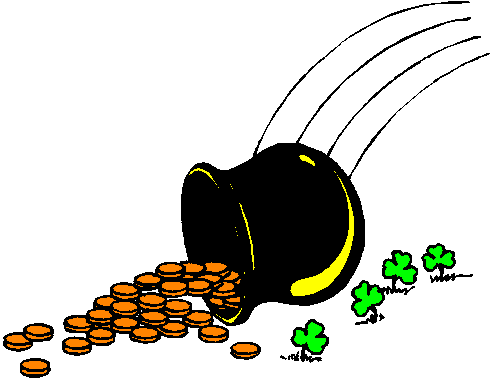 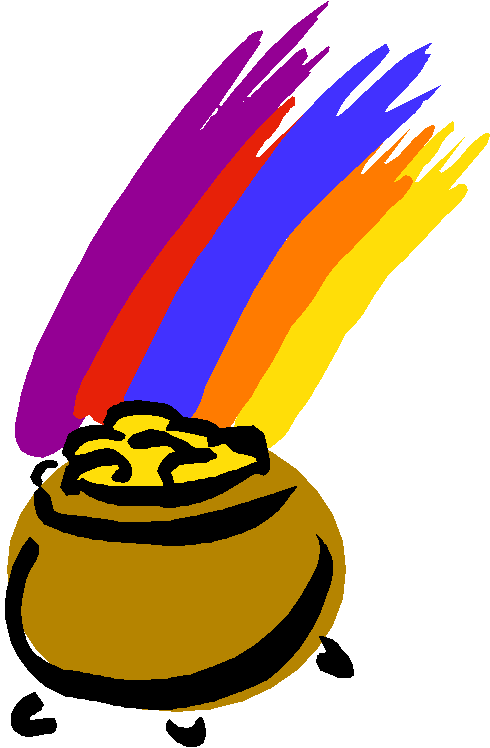 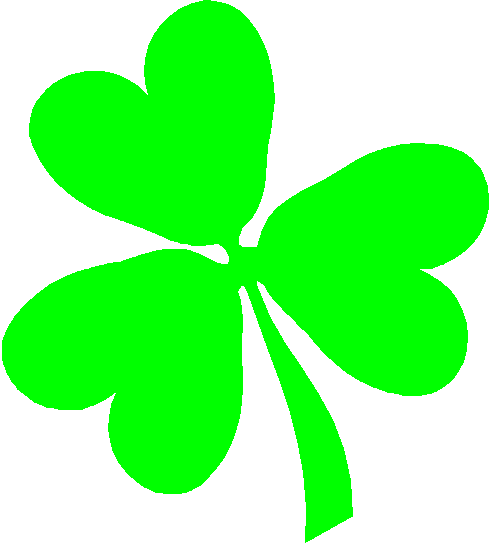 St. Patrick's Day clipart of your classic shamrock, leprechaun, pot of gold, and a pipe. 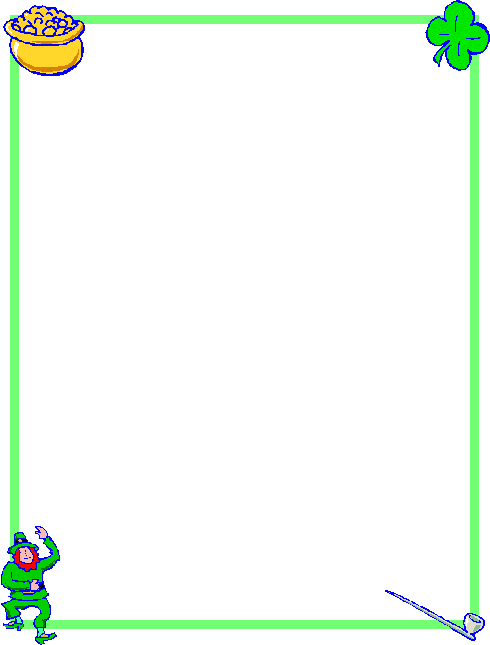 One in each corner. 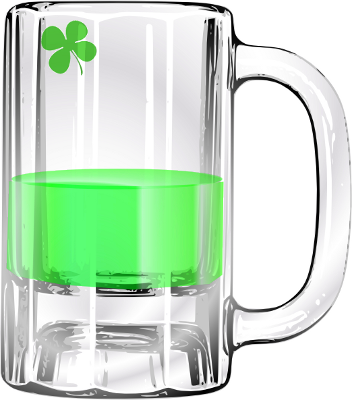 Perfect to use as a frame or border for your St. Patrick's Day greetings!